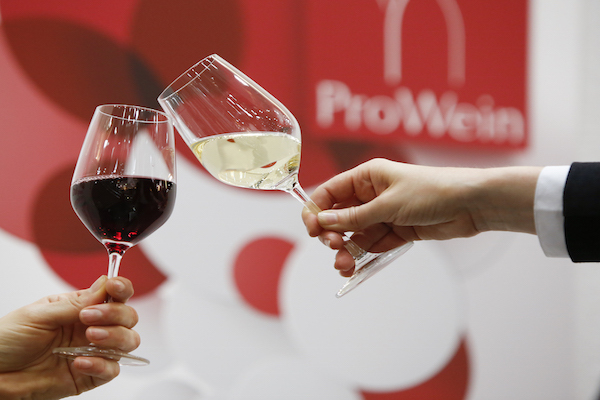 With nearly 6,000 exhibitors and over 52,000 visitors from 120 countries in 2015, ProWein in Dusseldorf, Germany is Europe’s unmissable wine fair. William and the Long Wines team will be at ProWein again to catch up with our current clients and meet new potential buyers. We’ll be showing a wide range of award-winning Spanish wines, including our core brands: Alma de Casa, Pleyades, La Escapada, De Pró, and Familia Pacheco Roble, which has been selected as one of the Top 100 Wines of this year’s fair; as well as low volume, premium brands such as Botijo Rojo and Gran Clos. So, if you’d like to find out more about how we can help provide the best wines from across Spain, please join us in Hall 10 Stand F 204 . We hope to see you there!